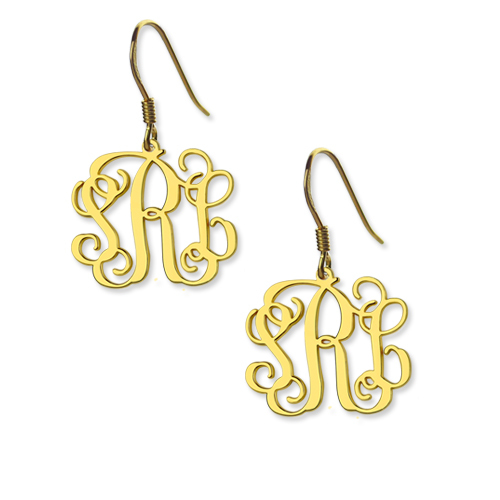 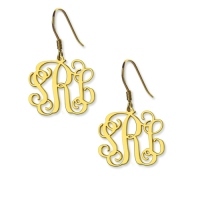 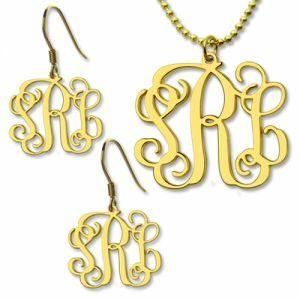 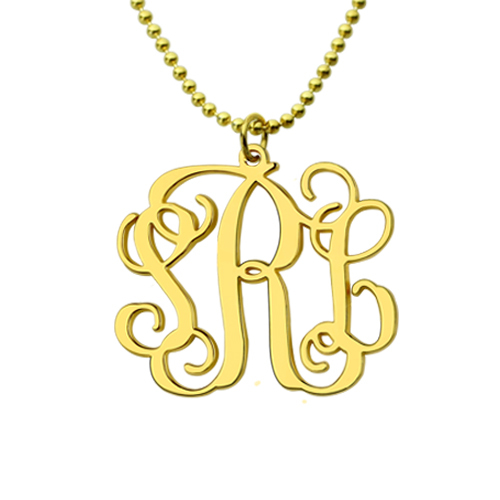 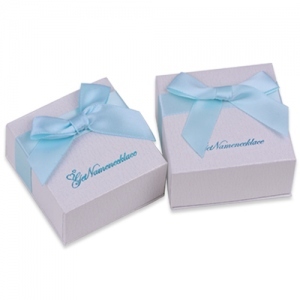 Personalize your look with this Monogram Necklace and Earrings set! 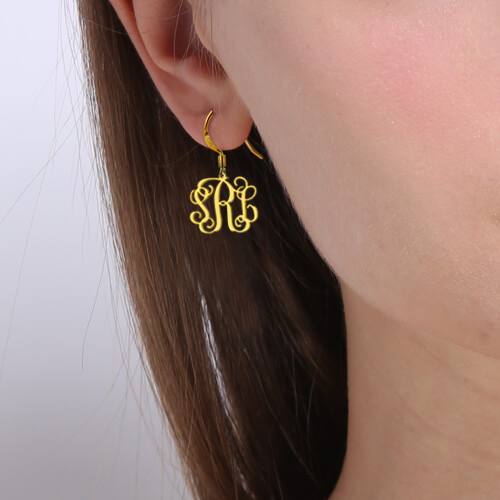 This set offers you a truly artistic and distinctive way of showcasing your initials.Makes for a perfect gift for a newlywed bride, a close friend, or as accessories for bridesmaids. 2. 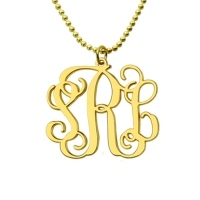 If you need help in determining your exact size, please refer to the necklace chain length guide.